Technology at Summer Camp: Will the Policy Change? 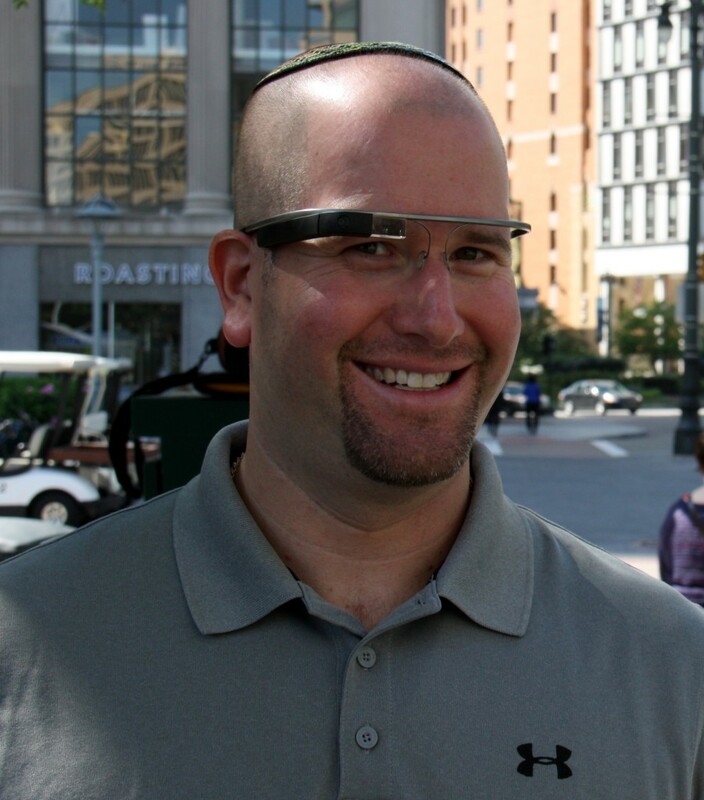 Home › Jewish Techs Blog › Tech at Summer Camp: Will the Policy Change? School is back in session in many parts of the country and that means the summer camp season has come to a close. With each passing summer, I try to evaluate the role that technology plays at sleep-away camp. It seems that each year more summer camps institute “screen free policies” concerning the use of technology and electronics at camp, but other camps are gradually relaxing their policies (e.g., letting staff keep a cellphone in their pockets during the day, not checking for campers’ Wi-Fi-enabled devices on trips out of camp, etc.). 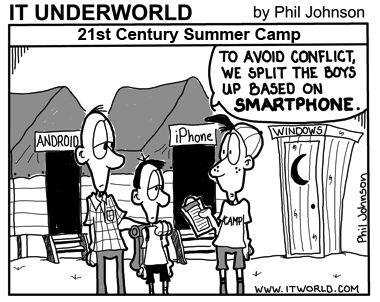 Last week I published the following piece on The Huffington Post’s website about technology and summer camp. It has already generated a lot of discussion about appropriate use of technology at summer camp and what the future might look like. Sitting with my wife by the lake in Northern Michigan at the beginning of the summer I listened as the director of our family camp, Camp Michigania, recited the rules for the week. “One final thing we ask everyone to abide by,” he said to the assembled adults, “please keep your children from using any technology this week and try not to use your own cellphones and computers in public.” I noted the irony that he had just read his annual list of policies and procedures from his iPhone. Is it hypocrisy when a camp director asks campers to unplug while being tethered to his own smartphone? I contemplated this from my spot on the beach watching my kids kayak and paddleboard as I tapped away at my notebook computer, enjoying the gorgeous surroundings as I put the finishing touches on a blog entry. I am a techie, but I am also an advocate for summer camp. I respect those who believe that our kids should leave anything that requires a rechargeable battery at home before getting on the bus to sleep away camp — hard as that may be. But I also wonder if we’re setting ourselves up for failure. Just how far into the future will we be able to continue banning communication devices from these children of the digital age?